In spite of the critics and detractors, the President continuous to tirelessly work as he promised to the people who voted for him. 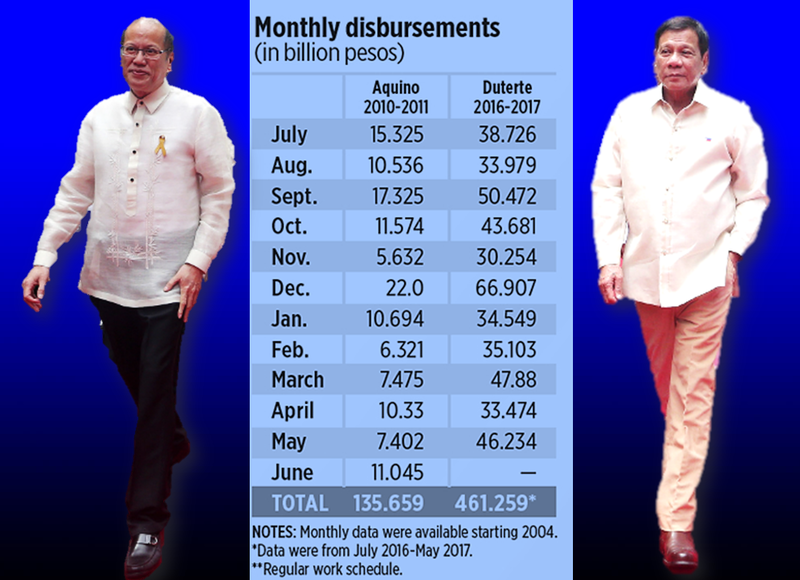 President Rodrigo Duterte's first year as President of the Republic is said to be better than the previous administration. 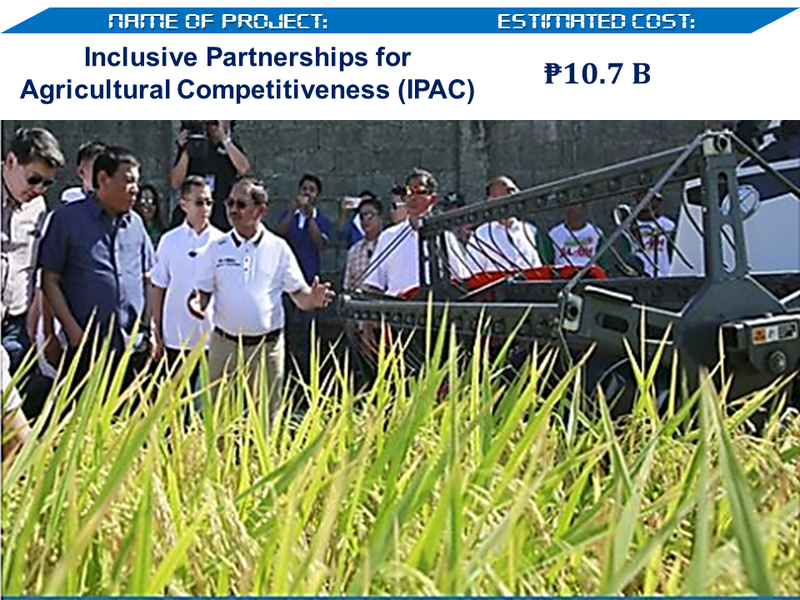 With a total of 28 infrastructure projects already rolling and capital outlay amounting to P 461.259 Billion as compared to former president Aquino with four infrastructure projects and capital outlay of P135.659 Billion. 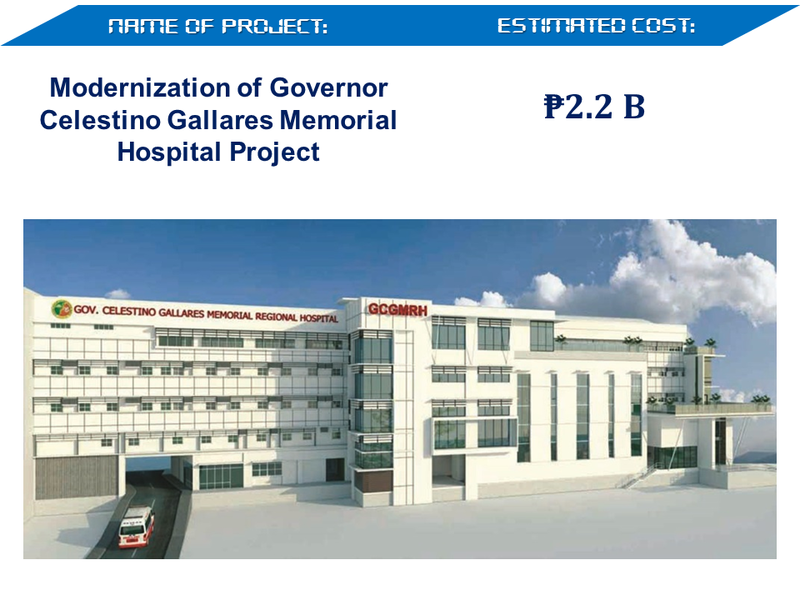 The "Golden Age of Infrastructure" for the Philippines, as the government envisions is evidently visible. 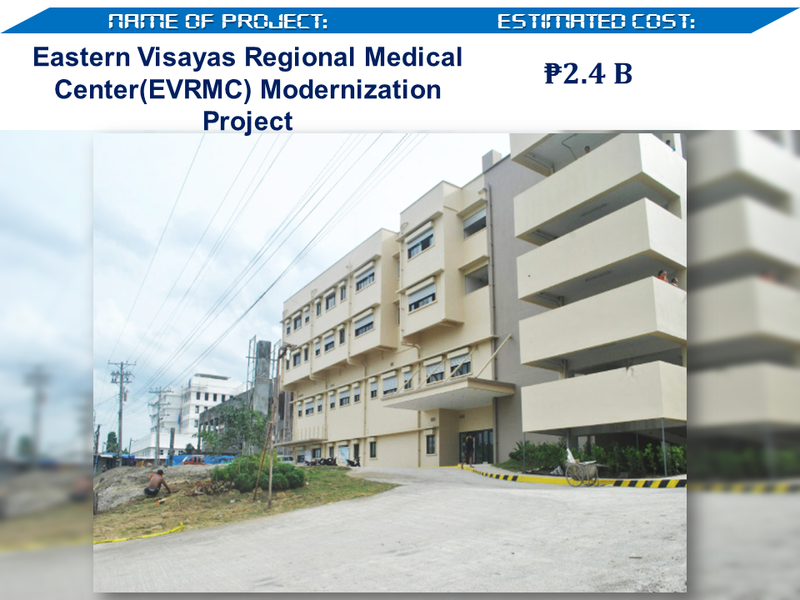 The previous administration during its first year has only four ongoing projects. 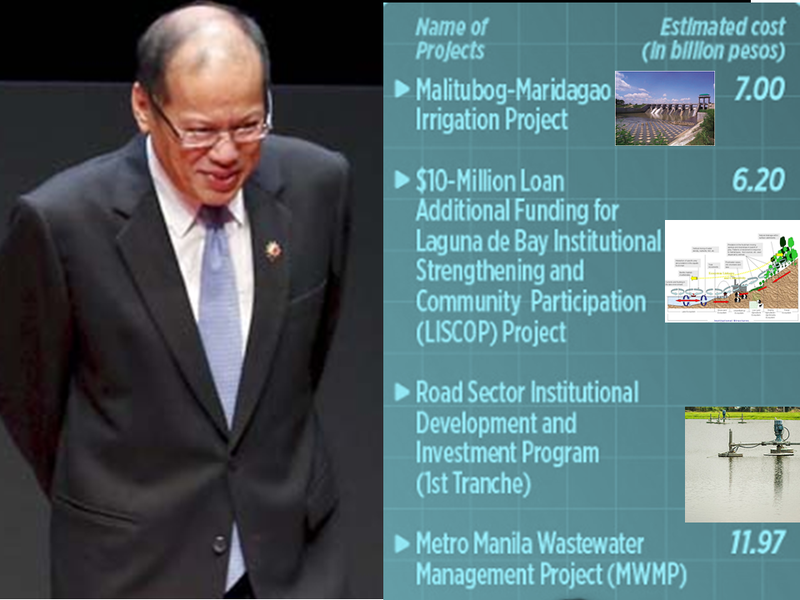 The present administration, however, on its first year already has 28 ongoing infrastructure projects.